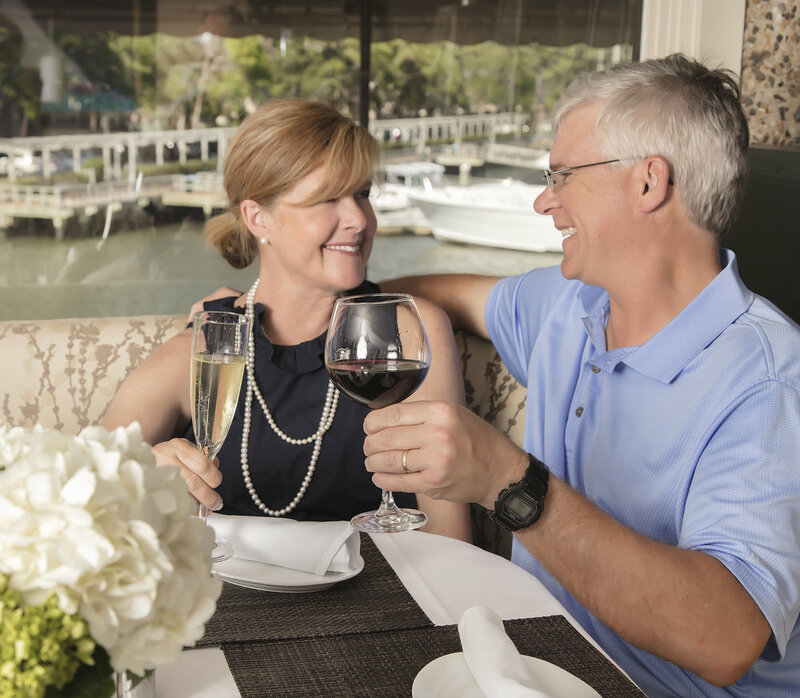 ELA'S is an award-winning waterfront restaurant on Hilton Head Island, SC. 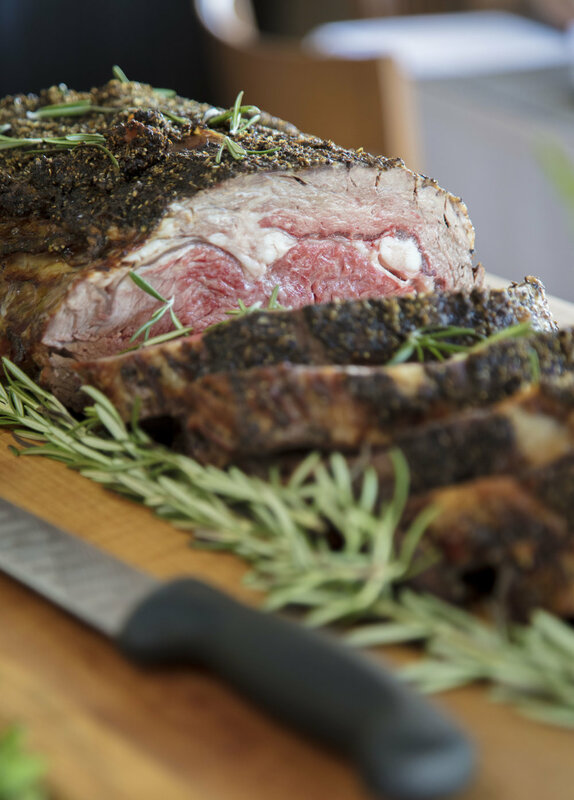 We serve one of the best brunches in the region, as well as a wine list that rivals much larger metropolitan areas. 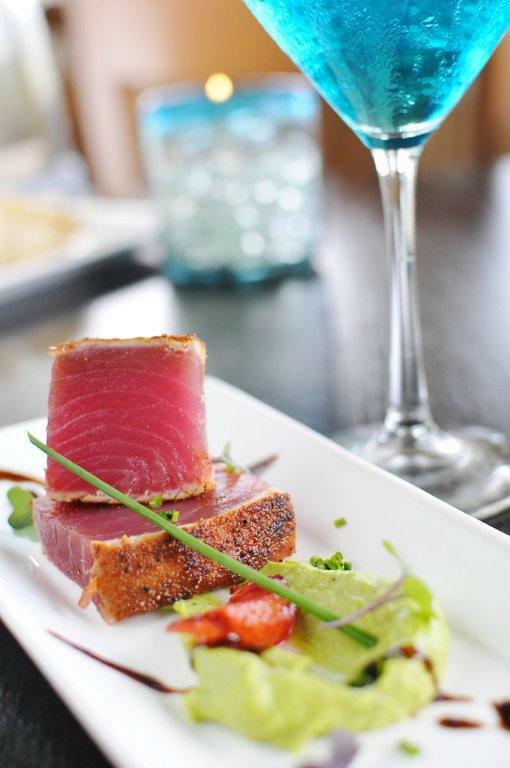 Check out our menus and make a reservation on OpenTable today. 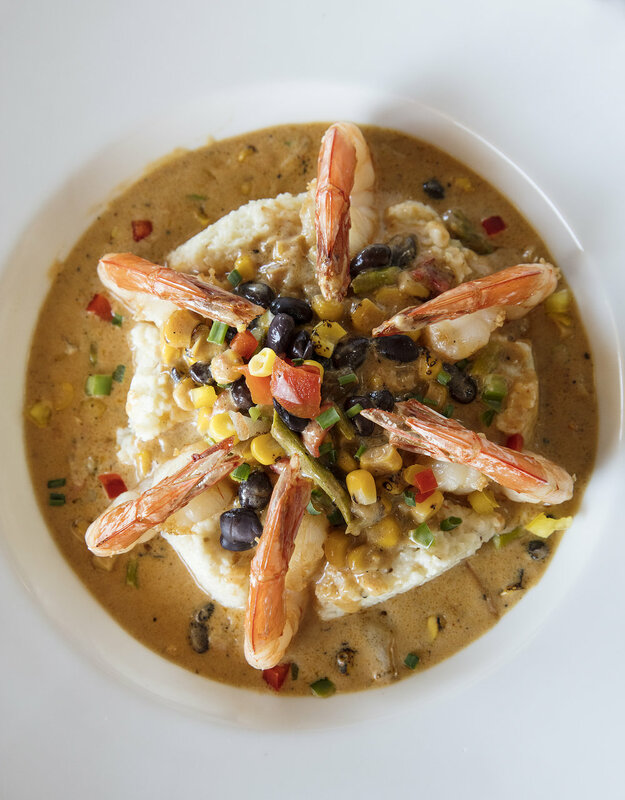 ELA'S, Hilton Head Island's award‐winning waterfront restaurant on Shelter Cover Harbour, features exceptional water views, fresh catch seafood, prime cut steaks, and a sophisticated atmosphere. 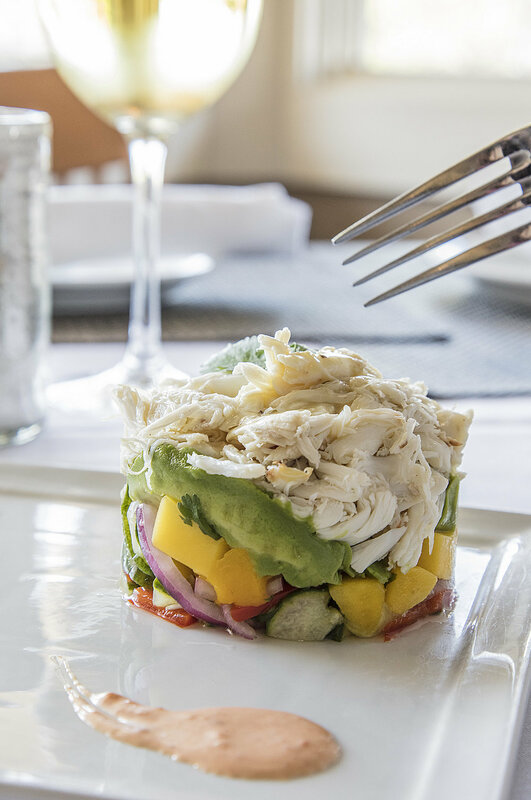 Our contemporary decor, romantic garden patio, and chic bar with live music make ELA’S a favorite destination for casual dining, romantic evenings, and special events. Open Daily.